Notebooks are great for jotting down ideas for sermons, journaling or reflecting on Scripture. 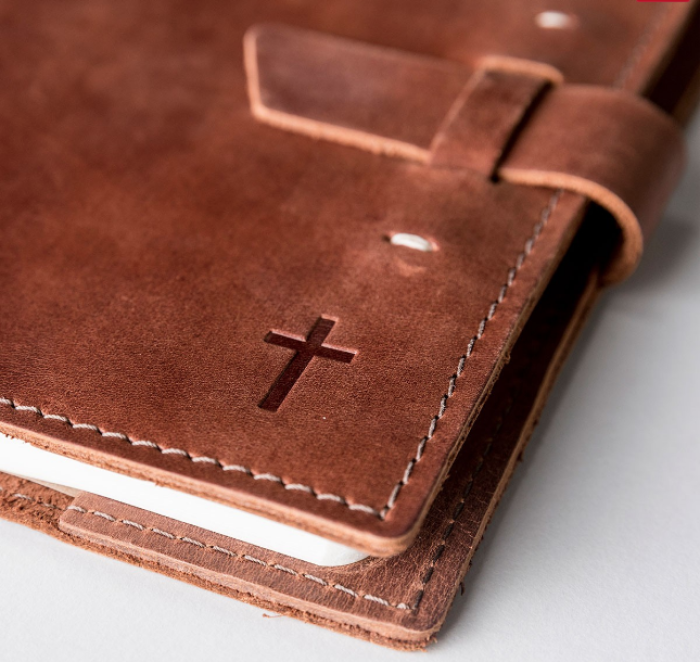 You can choose a leather journal with a cross (pictured above), a journaling Bible that allows notes to be written next to the scriptures, a simple journal with numbered pages and a table of contents, a refillable one that's embossed with a Bible verse, or a personalized notebook. Here are some new and upcoming releases: The Luckiest Man: How a Seventeen-Year Battle with ALS Led Me to Intimacy with God by John R. Paine, Radical Wisdom: A Daily Journey for Leaders by Regi Campbell, Always in God's Hands: Day by Day in the Company of Jonathan Edwards by Owen Strachan, and Everything to Lose: Doing the Right Thing When the Stakes Are High by Steve Carter. A subscription to a music streaming service would also make a great gift for pastors who like to be inspired by, relax with or even dance to music. Services include Apple Music, Spotify, and Pandora. Whether pastors need it to listen to audiobooks or music or to keep from being distracted, noise canceling headphones can be the perfect gift. Here's the bestseller for those on a budget. If your pastor is not a techie, one of the most traditional gifts to give would be a tie. But you can make it personal with photos or embroidery. Personalized tie clips are also a great option. 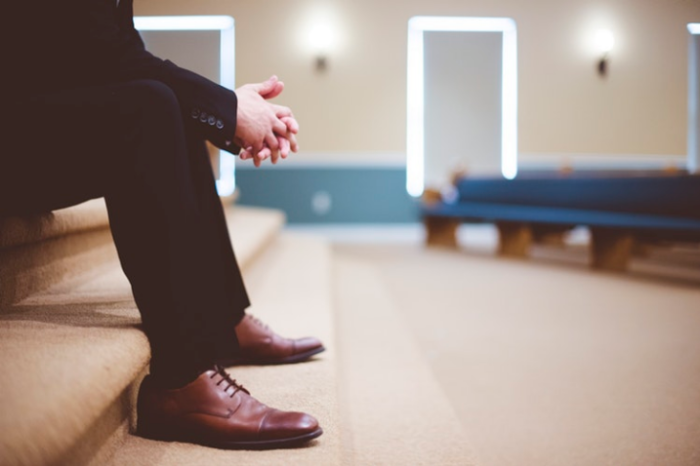 Not a suit and tie kind of pastor? Then a customized T-shirt could make for a better gift. 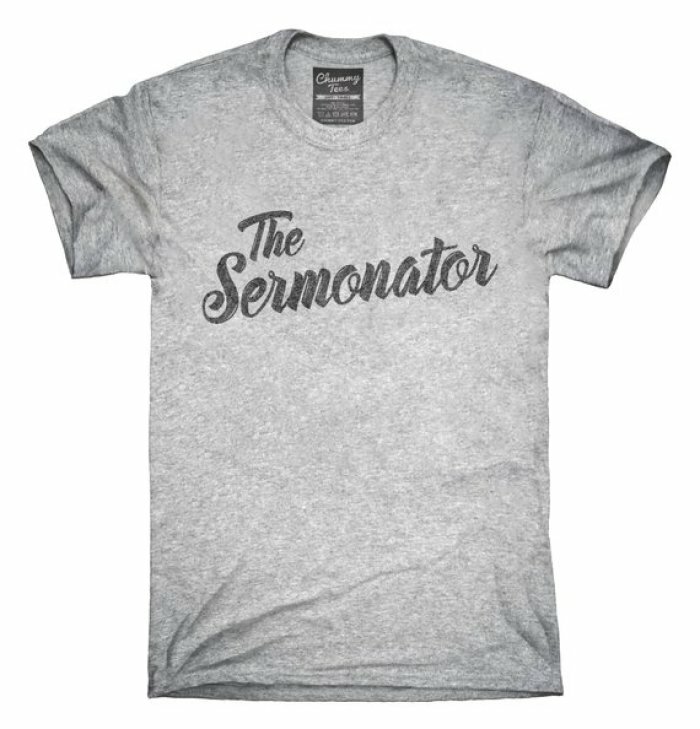 Think of encouraging or humorous words like "The Sermonator."